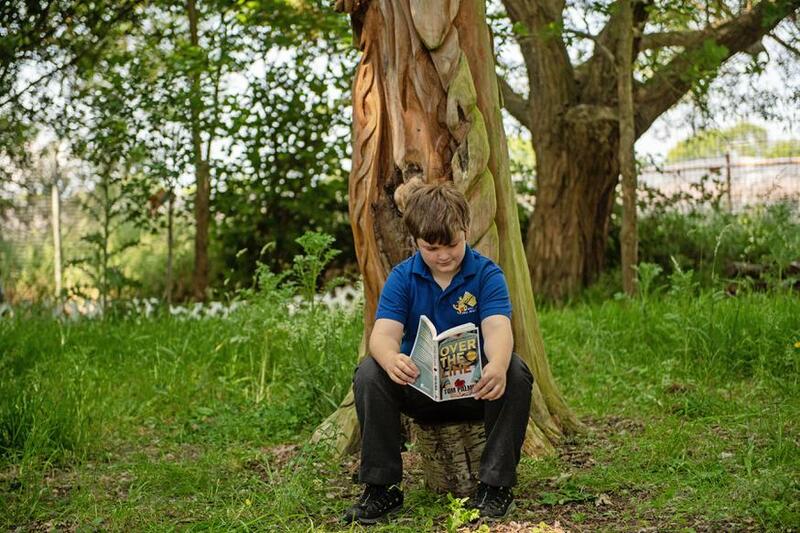 At Wicor Primary School one of our key objectives is to promote and instil a love of reading, and of books, into all of our children. 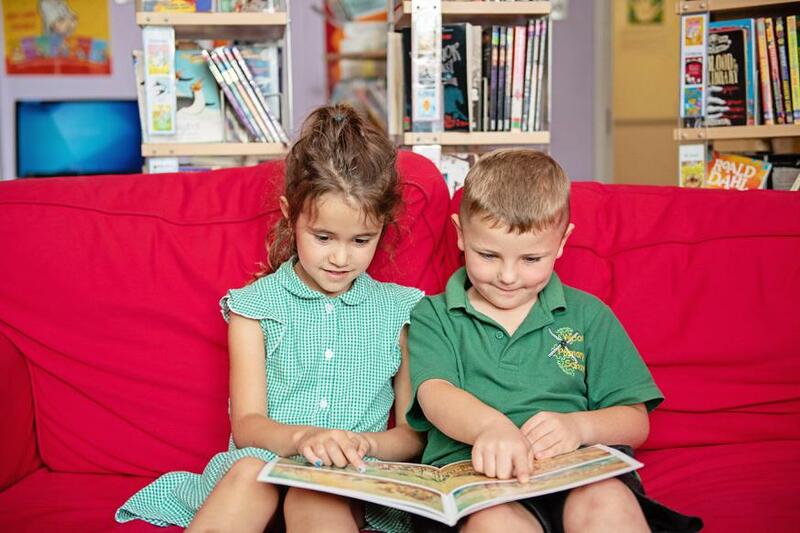 We have a superbly stocked Library which spreads out into all areas of the school. 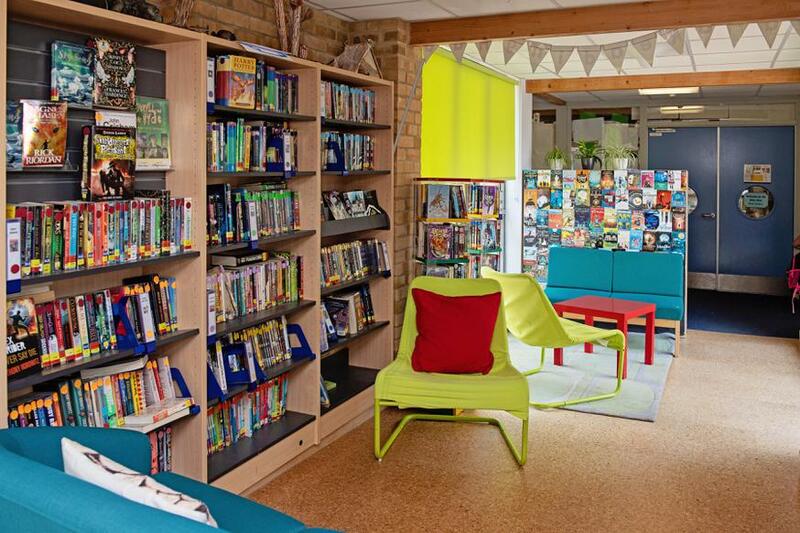 All of our school community can relax and enjoy our fiction books in the Reader’s Lounge, find information about almost everything in the Enquiry Zone and brush up on their Shakespeare in our Poetry Corner! The children are encouraged to review and recommend books to each other and have a voice in choosing books stocked in the Library. Each term children are trained to become pupil librarians. They help with all aspects of library work. 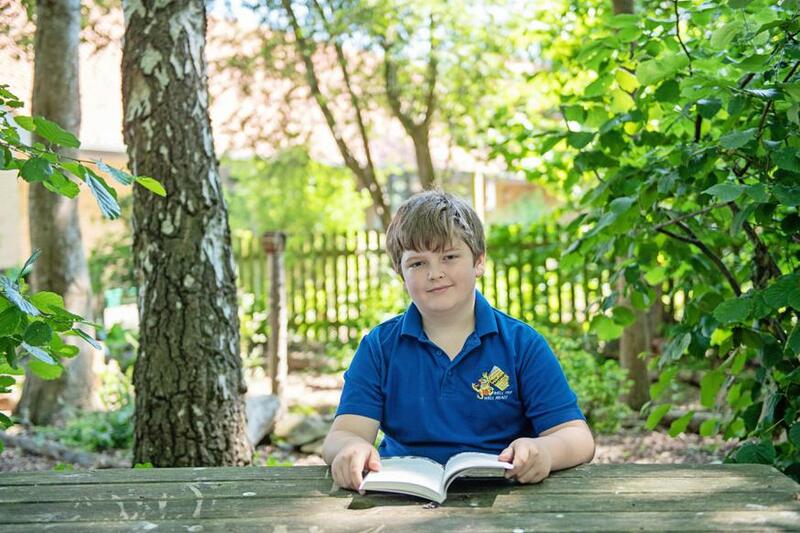 Children in Years 5 & 6, who are passionate about books and reading, are offered the chance of joining our prestigious Bibliophages group. Here their reading is advanced to a higher level and they are introduced to different authors and genres. We encourage all staff, children, and even parents to regularly borrow our books to enhance their personal and their children’s reading. Use the link above to visit the Portchester Library website. Use the link above to visit the Fareham Library website.